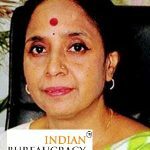 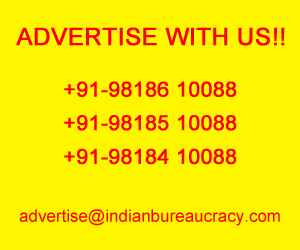 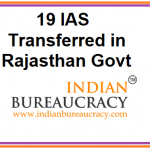 Smt Suchi Sharma IAS (Rajasthan 2002) presently Secretary to Government, Social Justice & Empowerment, Rajasthan, Jaipur, has been transferred and posted as Managing Director, Rajasthan State Road Transport Corporation, Jaipur. 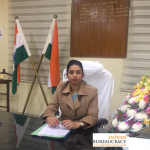 Ms. Harleen Kaur IAS (AGMUT 2012 ) presently Deputy Commissioner, Mizoram takes charge as Deputy Commissioner/ District Magistrate South-East Delhi. 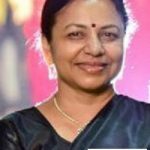 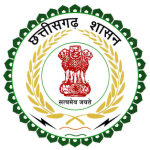 Ms R Lalitha IAS (Tamil Nadu 2010) presently Joint Commissioner (R & F), Greater Chennai Corporation, Chennai, has been promoted to the Junior Administrative Grade with effect from 1.1.2019 in Tamil Nadu Government. 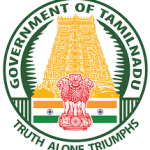 Shri L Nirmalraj IAS (Tamil Nadu 2010) presently District Collector, Tiruvarur District , has been promoted to the Junior Administrative Grade with effect from 1.1.2019 in Tamil Nadu Government. 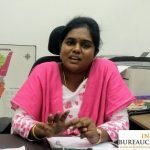 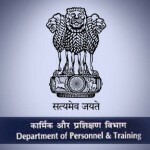 Shri A Annadurai IAS (Tamil Nadu 2010) presently District Collector, Thanjavur district, has been promoted to the Junior Administrative Grade with effect from 1.1.2019 in Tamil Nadu Government. 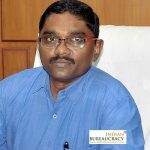 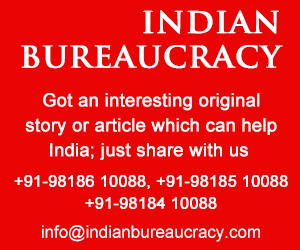 Shri M P Sivanarul IAS (Tamil Nadu 2010) presently Sub Collector, Dharmapuri District, has been promoted to the Junior Administrative Grade with effect from 1.1.2019 in Tamil Nadu Government. 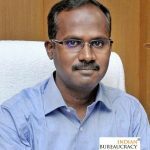 Shri K Megraj IAS (Tamil Nadu 2010) presently Sub Collector, Vellore District, has been promoted to the Junior Administrative Grade with effect from 1.1.2019 in Tamil Nadu Government.